2. Does it need a Licence? 5. Check! Buildings such as those “converted into self-contained units” where less than 2/3’s of occupiers are owner occupiers and don’t meet building regulations may or may not require licensing and should be checked. 6. Buildings which are “purpose built multi-occupied self-contained flats” have been excluded from the new mandatory criteria. But could still be subject to additional or selective licencing. Action should be taken by Landlords now to ensure they are not falling foul of the new regulations – before 1/10/18 – we’ve been advised that the local councils will be giving NO grace period and fines up to £30,000 could be issued. Prescribed standards for licensed HMO’s require adequate number of bathrooms, toilets and wash hand basins, where practicable a wash hand basin in each bedroom and a suitably located kitchen of such a layout/size and equipped with adequate facilities for storage, prep and cooking of food. a. What type of alarm system is there? Battery or fixed wired smoke detectors? 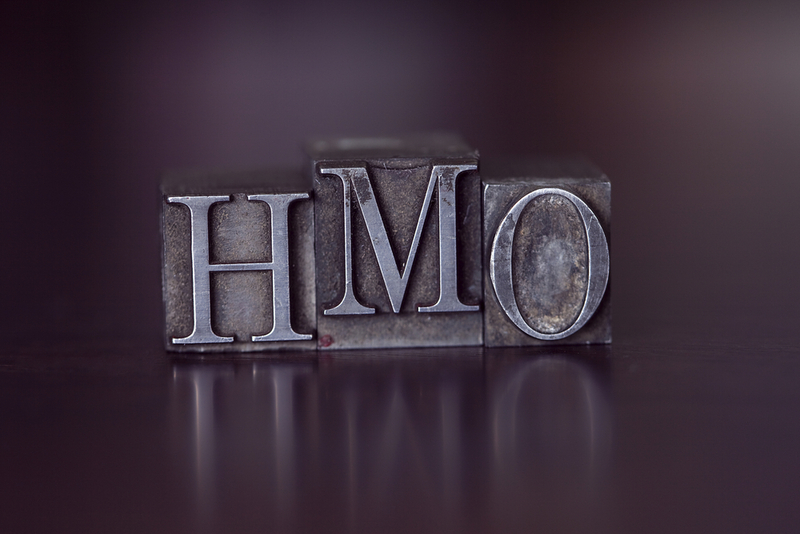 For a HMO the battery powered only are not considered of high enough standard. d. Fire equipment – fire blankets/extinguishers are suggested and required in some HMO’s and MUST be serviced annually. e. Fire doors, a door should be on each & every room, with latches so they can close securely and not propped open. HMO Mandatory Licensing as advised is as of 1/10/18 – in your area you may also have Additional or Selective Licensing – there is no central register of what schemes operate in which areas so you must contact your local council to check! If your property falls under the HMO Standard Test you must apply for a Licence asap. Typically an Application will be around 20 pages long so you need to gather your info beforehand! It will of course ask for your and the property details but may also ask for info such as, Mortgage company, Leaseholder & freeholder info, a floor plan, EICR, Gas Safety record etc etc. Many councils allow you to do this online but not all. The Fee for the application will also be due payable upon application. The timing for the Licence to be administered, considered and declined/approved is varied and will depend upon your local council. A draft licence may be issued to you which can have certain conditions attached which you would need to check and carry out the work in order for the full licence to be issued. A licence should be applied for before Tenants move in. Failure to do so may mean a Section 21 is invalid or the Tenants apply for a rent repayment order for the period of time the property was unlicensed, along with possible fines. We would urge you to seek, if necessary, your own advice from your Local Council on the HMO Mandatory Licensing, the information provided here is only intended as general advice and as an update from Country Properties.